Providing whole-house water systems and drinking water products. Life Water Solutions strives to improve the quality of municipal or well water. 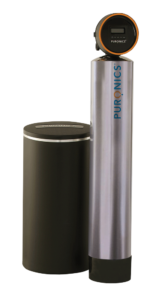 You will soon be able to taste and feel a difference in your drinking water and, as a result feel more refreshed.